Monday thru Saturday 9:00 a.m. to 4:00 p.m. The ReStore has new and used building materials–something for everyone. This changes every day with donations. Come by and visit. Donations are more than welcome! With your donation get a tax reduction, clean out unwanted or obsolete inventory, reduce handling / storage costs, and help your community. 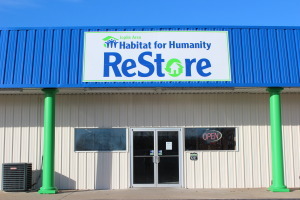 Joplin Area Habitat for Humanity is fortunate to be able to operate a ReStore. Thanks to the operations of ReStores throughout the country, Habitat for Humanity affiliates have been able to support more Habitat houses being built and assist in our environmental and community cause. The ReStore accepts donations of construction materials, household appliances home furnishings and much more. The donated items are sold to the public at discounted prices and the proceeds go towards the operation of the ReStore and also assist in Habitat house-building goals. Whether you’re a homeowner, business, or contractor, please consider supporting us. Thank you. For more information, updates, items for sale, etc., check our ReStore Facebook Page. 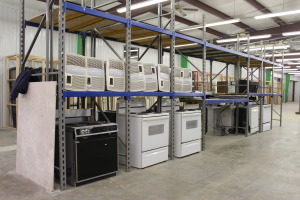 Donations accepted from individuals and businesses during ReStore hours. 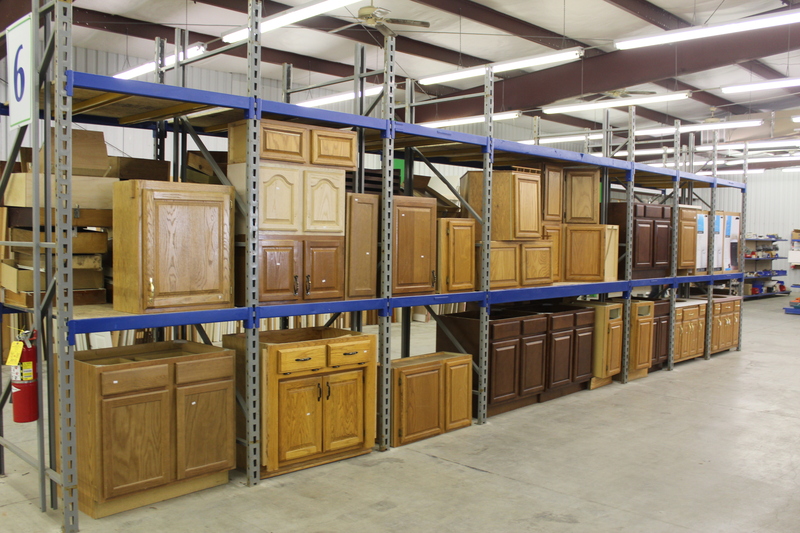 To schedule a pickup, or if you need assistance, please contact the ReStore at 417-782-SHOP.